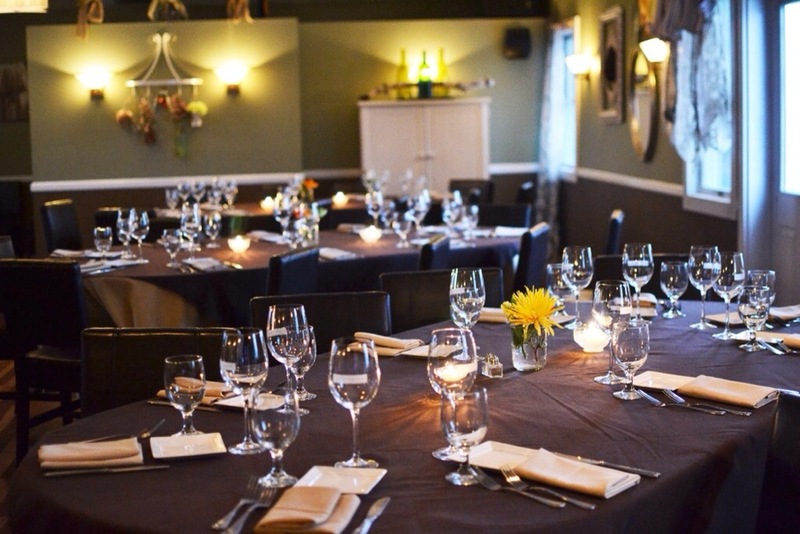 Located with stunning views of the Peconic River and set on the ground of the Indian Island Golf & Country Club, Outerbanks is a truly unique dining experience. Open to the public year round, 7 days a week, we take pride in serving specialty crafted dishes, local drinks and attentive service. Standing as the gateway to both the North Fork Wine Country and The Hamptons, dining with Outerbanks can be part of a bigger Long Island experience.